It’s story time. 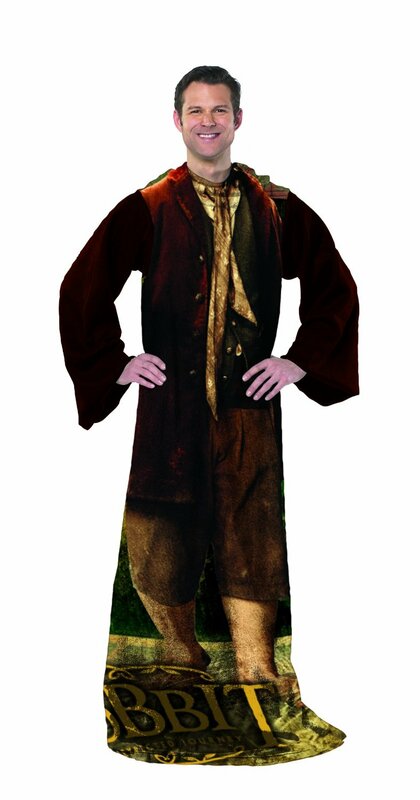 Once upon a time (Or about a year and a half ago), I wrote a post about this Harry Potter snuggie. To this day, it is still one of my most popular posts and gets me the most affiliate money from Amazon. When people purchase this snuggie, they don’t just buy one. They buy DOZENS. 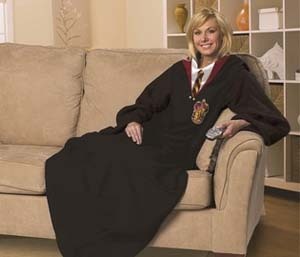 There are entire families that get this snuggie for Christmas. And I want to see pictures. for Christmas or giving it for Christmas. Consider this a PSA. Harry Potter not your thing? 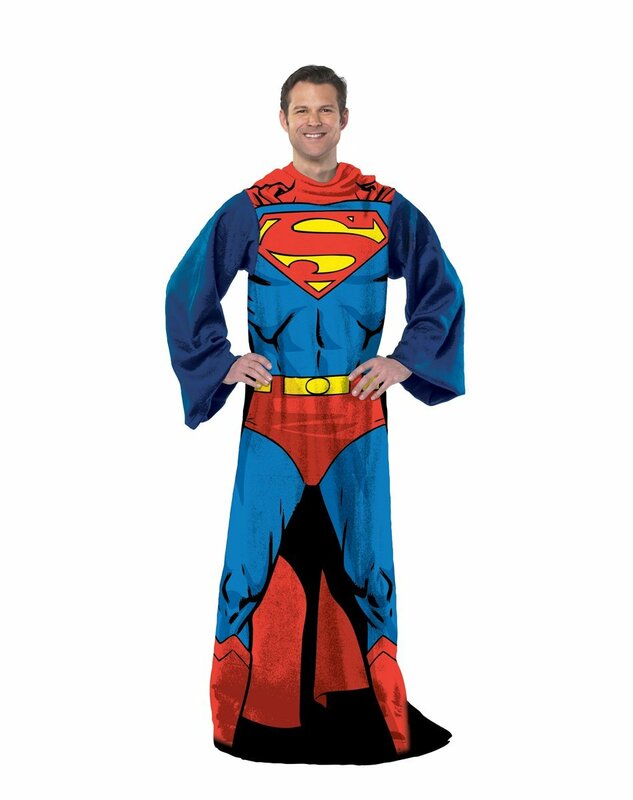 Never fear, there are other novelty snuggies for you and your loved ones! 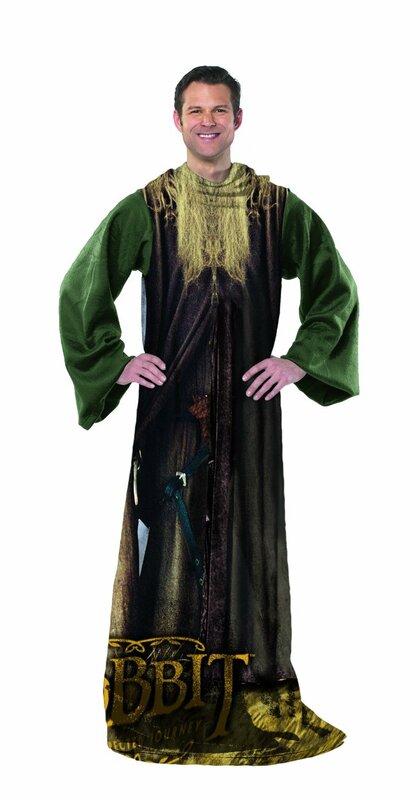 to wear in the theater when you see The Hobbit? No matter what your favorite fandom is, you can comfortably cosplay from home with these snuggies. Or hell, get them all like the super cheery model above and switch them out based on which movie you’re currently watching. Just act quick because these snuggies are extremely popular. Yeah, I don’t get it either. Maybe I should get myself a nerdy snuggie to REALLY embarrass him!